We make the acquisition of your Pierce apparatus both affordable and easy. All kinds of plans for all kinds of departments. The same logic behind our custom chassis applies to our financial services: Tailor the product to the department, not the other way around. Through the Pierce Financial Solutions program, PNC Equipment Finance provides the industry’s most extensive line of lease plans for fleet replacement. With industry-leading tax exempt rates, zero documentation fees, flexible payment plans and quick approvals that can bypass voter referendums, we make it easy to get behind the wheel of your new Pierce. 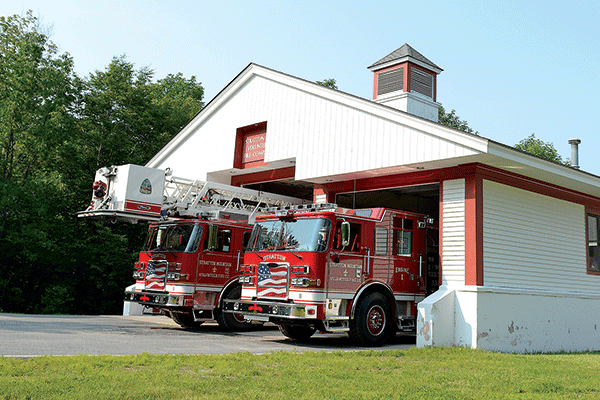 With a lease purchase plan, you can purchase the apparatus gradually over time. This allows you to use available capital for operations or other needs. At the end of the lease, you can purchase the apparatus for just $1. Terms for this plan range from 2 to 15 years (10 years for apparatus with commercial chassis). You prefer ownership of the apparatus and need to spread capital costs over time. Purchase the apparatus by paying off or refinancing the "balloon payment." Return the apparatus to Pierce and and lease a new Pierce apparatus (Pierce pays off the “balloon payment”). Terms for this plan range from 2 to 10 years. This lease contains mileage and apparatus condition provisions, with 10,000 and 15,000 annual mileage options available. You want to pay for the use of the apparatus over the lease term and need a flexible, cost-effective fleet management program. The HGACBuy Program is over 30 years old and specializes in high ticket, capital intensive products and services that require technical, detailed specifications and extensive professional skills to evaluate bid responses. All products offered through HGACBuy have been awarded by virtue of a public competitive process. The NASPO ValuePoint purchasing cooperative program is led by State Procurement Officers from member States elected by their peers. NASPO ValuePoint Purchasing Cooperative Organization awards no contracts, but rather assists the states in their collaboration on solicitations and the resulting contracts. 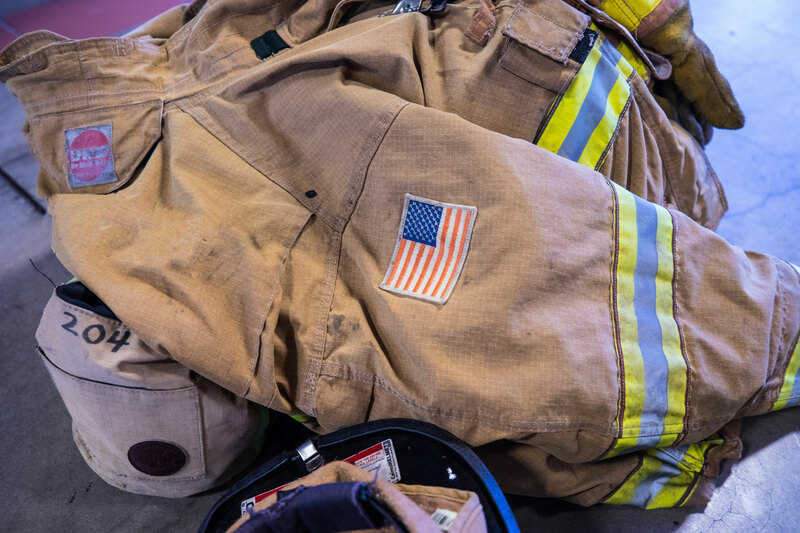 This cooperative purchasing program introduced a fire apparatus contract in 2016. Sourcewell, formerly known as NJPA, was authorized by state law as an Educational Cooperative Service Unit (Service Cooperative #942) to serve education and government entities with solutions, as outlined in Minn State. 123A,21, which are more efficiently delivered cooperatively than individually. For over 40 years, Sourcewell has helped government, education, and non-profit agencies operate more efficiently. We help them save time and money with contract purchasing solutions that are solicited nationally.